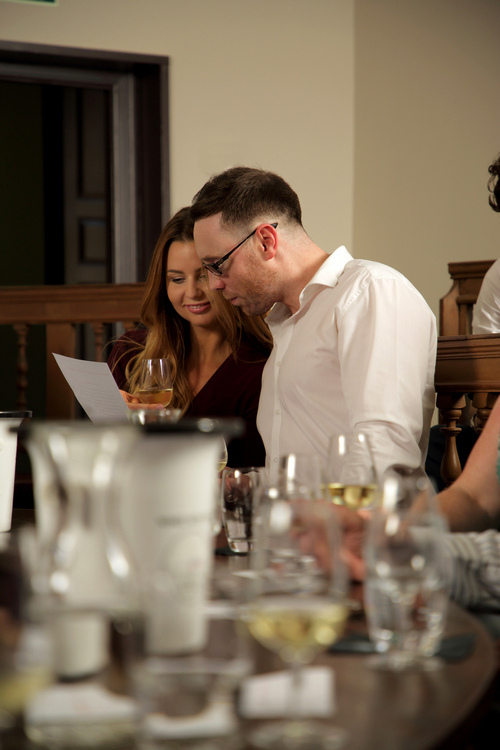 A Newcastle restaurant has brought a historic building back to life as an exclusive function space, dedicated to hosting a range of drinks-related events such as wine, beer and whisky tasting. Blackfriars Restaurant and Banquet Hall has opened a Tasting Room, situated directly above the main restaurant, which has space to seat up to 36 guests. The Tasting Room is located in what was originally the Crafts Guilds meeting area, featuring antique 19th century seating used by the guilds of the city. The room will now be playing host to a number of scheduled events over the coming months. Guests can also choose from a range of bespoke options for a date of their choice, for private events, corporate groups, and hen and stag parties. These options include wine, whisky and cheese matching, local beer tasting, a beginner’s guide to wine tasting, exploring the restaurant wine list, an introduction to whisky, and chef and sommelier: food and drink matching. Blackfriars dates back to 1239 when it was the medieval home of the city’s ‘Black Friars’. In 1543, Blackfriars’ first floor rooms became the meeting houses for the crafts guilds including brewers, bakers, butchers, dyers, skinners, glovers, smiths, tanners and tailors. The Guild of Tailors, among others, continued to meet at Blackfriars until 1974. The first floor space has in recent years been used by North East of England Civic Trust who moved out a few years ago, with the space lying dormant ever since. Now, the Tasting Room has been refurbished by traditional craftsmen, who have carefully chosen furniture, lighting and fabrics in-keeping with the rich history of Blackfriars.